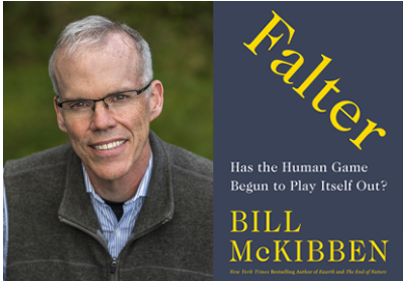 McKibben’s earlier work offered prescient warnings about climate change. But in his newest book he suggests the danger is broader than that. Join us for a thought-provoking discussion about the future. Tim Billo, instructor of our Natural History of the Puget Sound Region course, practices what he preaches. The annual PoE Spring Fling is scheduled for Thursday, April 4, from 4-6pm. Students are invited to join PoE faculty for food, fun and community building. Hard work and grit characterize Jenny Renee. No stranger to challenges, Jenny has traversed an untraditional path and become an enthusiastic advocate for ocean conservation. 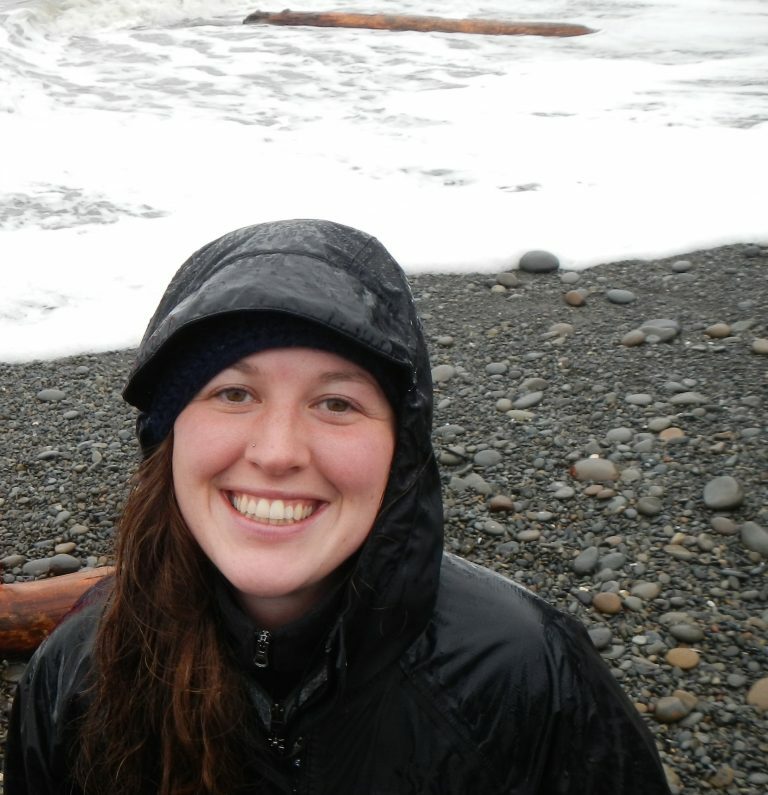 Environmental Studies students follow their passion to make a difference. They tackle complex environmental problems and contribute to solutions. Join our community of change agents today.